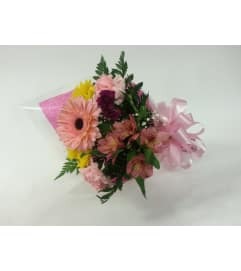 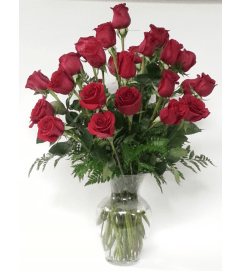 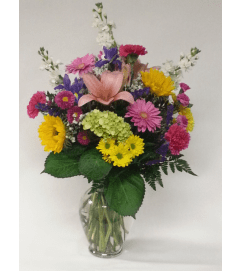 This one of a kind arrangement is filled with all the favorite premium flowers! 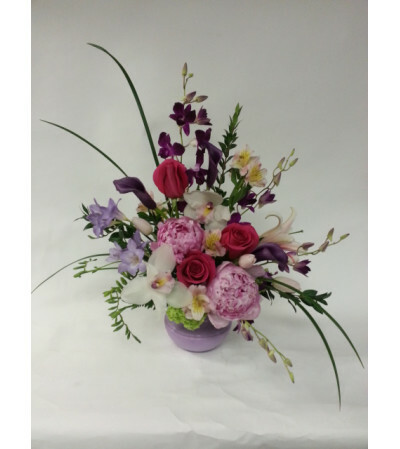 Two kinds of orchids, peony, roses, freesia and calla lilies. 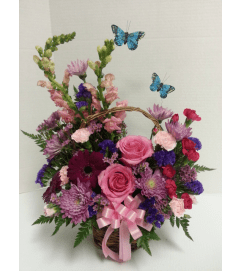 Sure to make mom feel special!